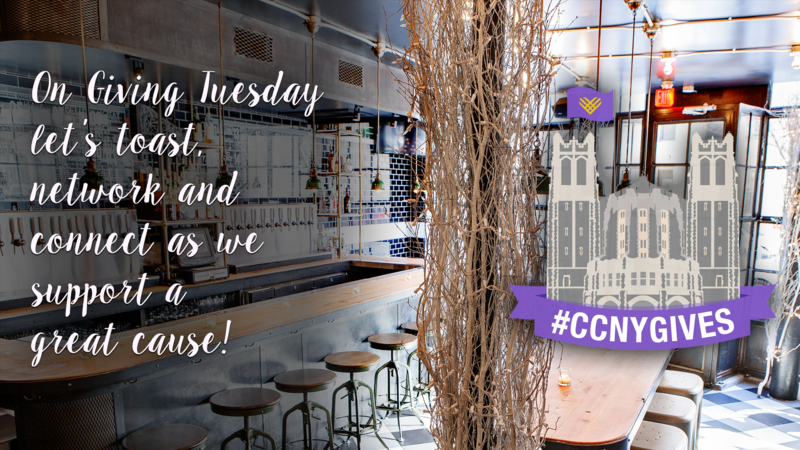 In celebration of Giving Tuesday 2018, The City College of New York is hosting its inaugural #CCNYGIVES Recent Alumni Reception on Tuesday, November 27th. All CCNY Recent Alumni are invited to come together and collectively raise funds to help fight food insecurity on our campus and to ensure current students receive a plentiful college experience. Please use the form below to secure your spot and purchase your ticket. You can also enter our raffle for a chance to win Beats Wireless Headphones. In 2018, CCNY is raising funds to provide resources for the Wellness Center and the Food Pantry.